We used data and science to determine the places in New Jersey where everyone sleeps safe and sound. Editor's Note: This article has been update for 2019. This is our fifth time rankings the safest places to live in New Jersey. When you first think of New Jersey, Newark may come to mind. This city is best known as an airport hub... and not the safest city in the state. Poor Jersey, a state that gets a bad rep in general. Other than it's proximity to New York City, Hoboken, and the famous Jersey Shore, what else does it have going for it? The Taylor Ham Pork roll of course-- and a lot of crops. They grow so many crops, it's no wonder New Jersey is also referred to as the "Garden State." Folks living in New Jersey also have excellent accesses to top educations. Princeton and Rutgers are two major institutions in NJ. And when you've got exams coming up, you don't even have to waste time while you pump your gas, because there are no self-serve gas stations in New Jersey. Who wouldn't like a few extra minutes a day in the car to review some flash cards.... or scroll down your social media feeds. And it's not just the college students who get great educations, but also the K-12 group. According to U.S. News, New Jersey ranks #2 in education overall, with K-12 education ranking #3 in the U.S.
Jersey's also got a booming economy. Ever heard of Johnson & Johnson, the baby company? Yeah, their headquarters are in New Jersey. The same goes for Prudential Financial and Merck. So if you love corn, college, and babies, would a bad crime rep really make you think twice about New Jersey? Turns out, Jersey has actually fooled us all. U.S. News ranked Jersey #3 in the U.S. for safety. Interested in Jersey yet? Using the latest FBI crime data, New Hanover ranked #1 on our top 10 safest cities in New Jersey for 2019. Read on to see if your city ranked in our top 10 and to learn more about how we got our ranking. While there are surveys and public polls on what cities in a state are the safest, we didn't want to rely on speculation and opinion. Instead, we looked at the hard numbers from the FBI's most recent report of crime (Sept 2018) in New Jersey. For example, there were a total of 4 crimes committed in New Hanover which had a reported population of 8,264. That means the number of crimes per capita is 0.0005 which translates into a 1 in 2,066 chance of being the victim of a crime. We only looked at cities that have populations of more than 5,000 people reported to the FBI in 2017. 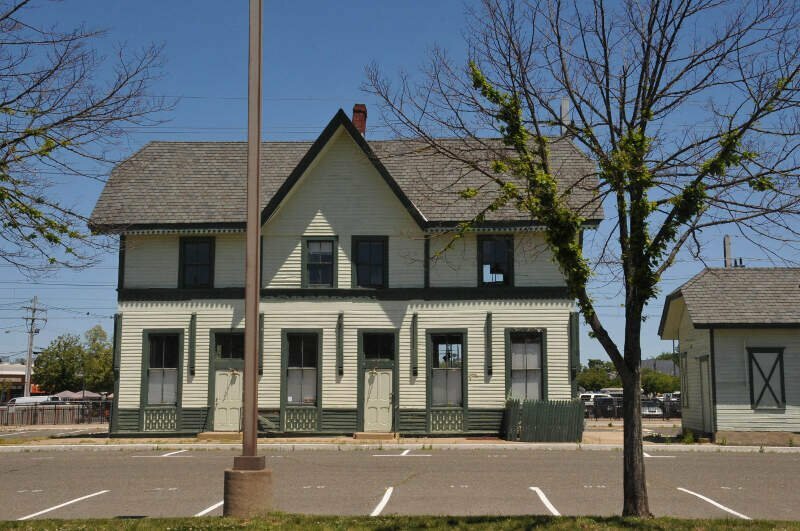 This left us with a total of 333 of the biggest cities in New Jersey to rank. We ranked each city for each criteria from 1 to 333 where 1 in any particular category is the safest. Next, we averaged each places two criteria to create a Safety Index. We crowned the place with the lowest overall Safety Score "The Safest Place In New Jersey". The safest city, based on our criteria, is New Hanover. 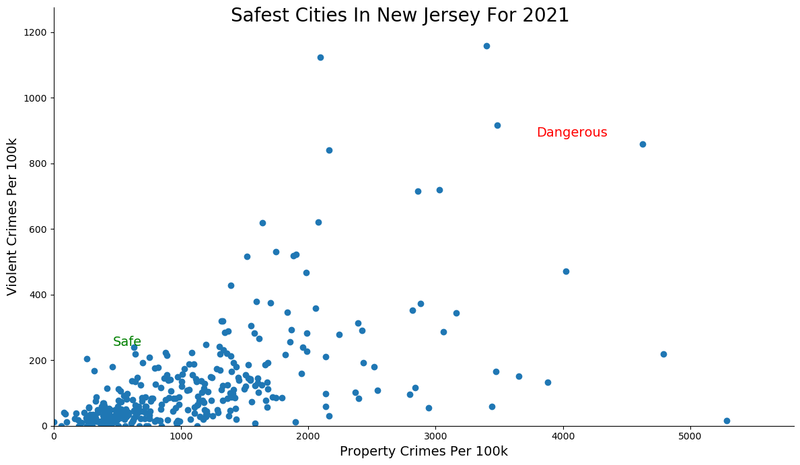 The most dangerous city in New Jersey? Wildwood, where residents had a 1 in 9 chance of being the victim of a crime. New Hanover takes the cake as the safest place to live in New Jersey for 2019 according to the most recent FBI data. They made a huge jump up to be part of the, what we are calling, the NJ10, the ten places in the state that had no violent crime reports in the last year.That total reduction in violent crime coupled with the third lowest rate of property crime was enough to get New Hanover to the top of the top. New Hanover is located in Burlington County with median household incomes floating around $70,000 -- you don't need to commit crime when you have that much cash on hand. 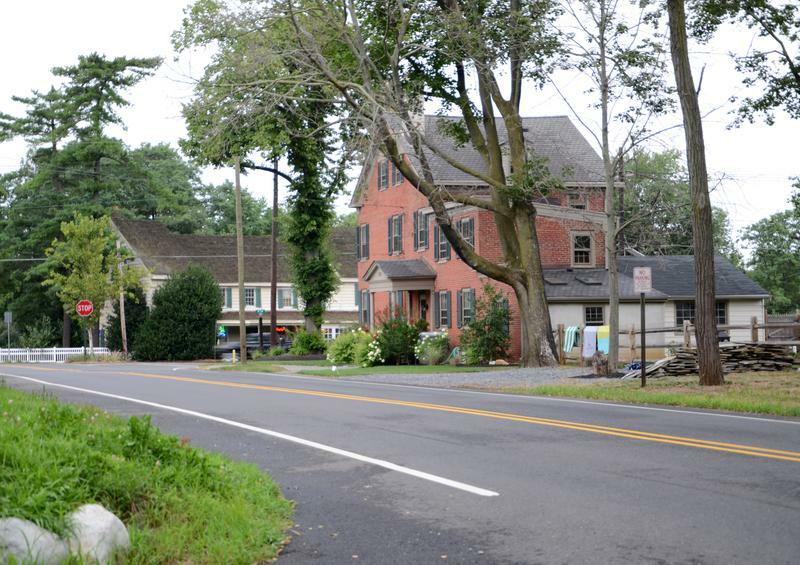 The second safest place to call home in New Jersey goes to a Plumsted, a small town in Ocean County. Home of Deena from MTV's Jersey Shore, the town is another one of the NJ10 that didn't have any violent crime in the last reporting year. So it's obvious that MTV didn't film here as Jersey Shore would have caused at least one violent crime. What crime does occur here would be simple teenage petty theft -- making it one of the safest places to call home in the whole country. What's the safest thing in the world? Because crime is a young man's game and Tappan is Old. That amounts to Old Tappan being the third safest place in New Jersey as part of the NJ10. A property crime rate also in the top ten led to the third overall ranking. Old Tappan is located right across from New York and scored a 9.5 / 10 on our SnackAbility score as an overall great place to live. A staggering 60%+ of the population has at least a bachelor's degree - so they are smart and old. 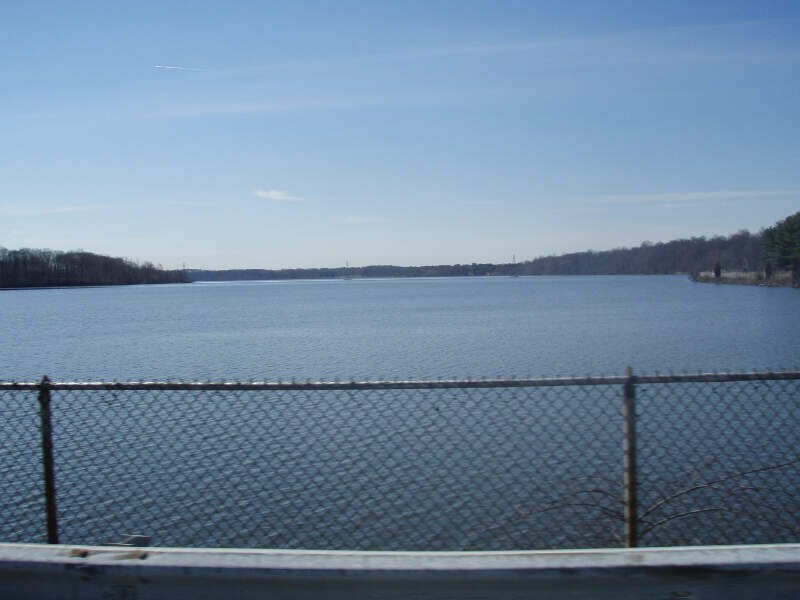 Another member of the NJ10, Northvale makes the list for the first time thanks to finally breaking out 5,000 population threshold. It's also an incredibly intelligent town, much like Old Tappan, which leads people to make smart decisions and not commit any violent crimes. Furthermore, the cost of living in town is actually on the lower side for New Jersey which means the cost of admission to safeville NJ is pretty low. Northvale is a neighbor of Old Tappan on the New York border. 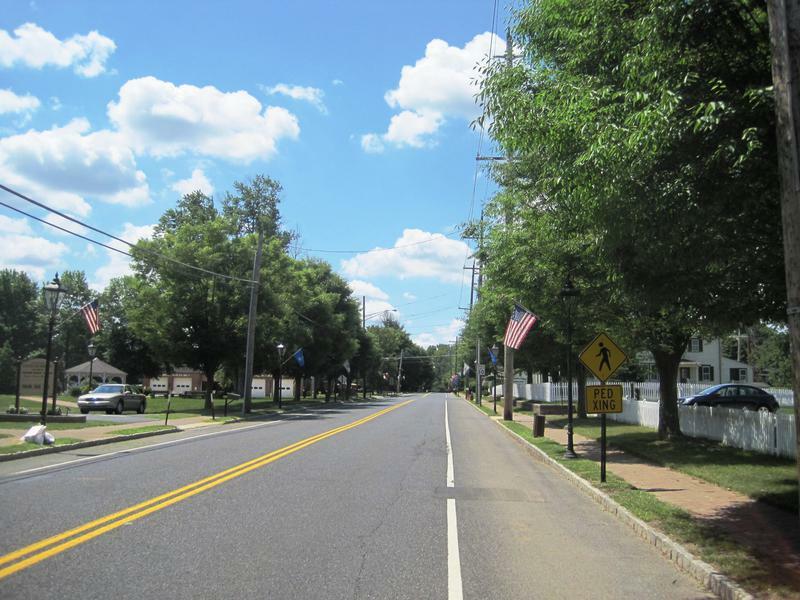 Chesterfield NJ, home to the first African American winner of the Top Fuel National Hot Rod Association championship and the blacksmith who in 1797 received the first patent for a cast iron plow, can now add being the fifth safest place in New Jersey for 2019 according to HomeSnacks to its list of accomplishments. We know, it's a big deal. The town of some 7,500 people is part of the NJ10 while also ranking as having the thirteenth best property crime rate in the state. That means you have a much higher chance of running into your ex-girlfriend in the library than ever getting your purse stolen. TripAdvisor suggests stopping by Russo's Orchard Lane Farm if you're ever in town. Our next stop around NJ's safest places brings us to Matawan -- and we still haven't had to pump our own gas as we've made the trip. Matawan is a great place to live in Monmouth county because it's super safe and actually somewhat affordable by New Jersey standards. Home to the annual KiDz HuB Awards Gala and plenty of escape rooms, there's so much to do that you'd never have time to even think of committing a crime. Or you probably went to sleep before 10pm and just weren't up late enough to even bother trying to steal something from a neighbor/. Growing up in Mendham, NJ, I had always heard of the mythical Tewksbury, but never thought it was real for some reason. Well, proves me wrong as it ranks as an even safer place than my little town where no crime ever seemed to happen. 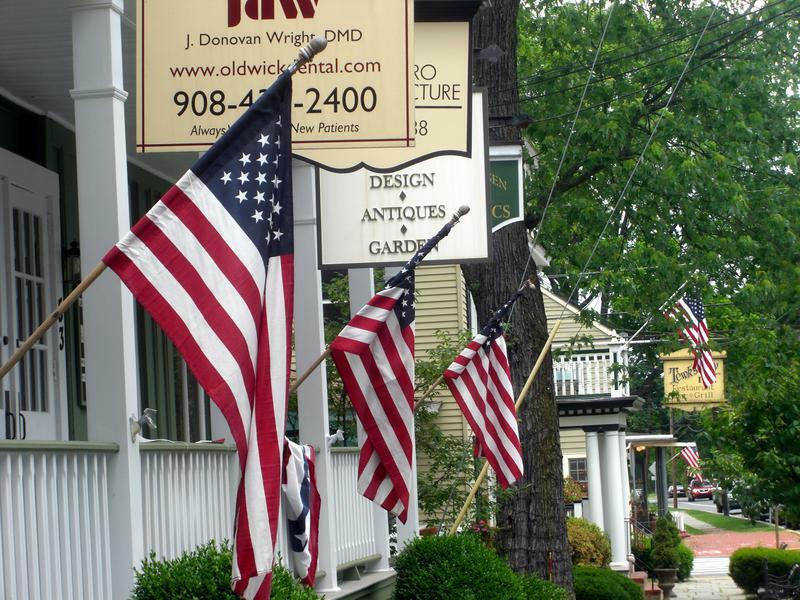 Tewksbury is part of the NJ10 along with placing in the top 20% for property crime -- a combo that lands it seventh overall safest in New Jersey. 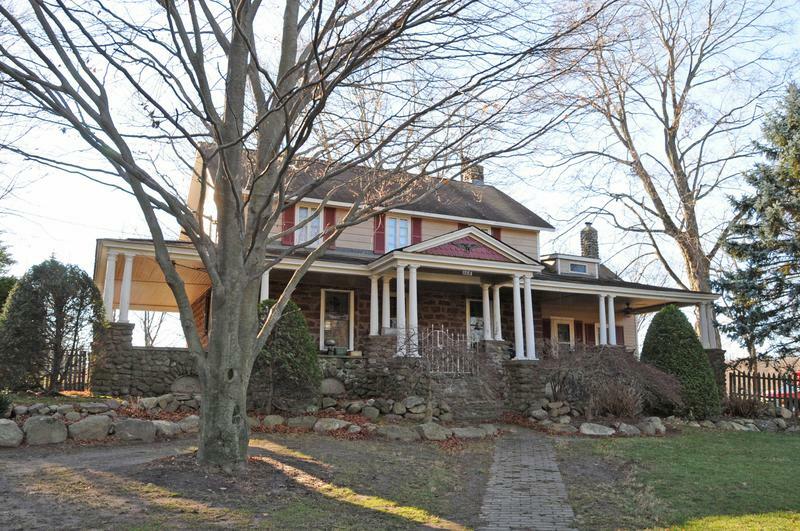 So what is there to know about Tewksbury besides it's home to some giant homes? 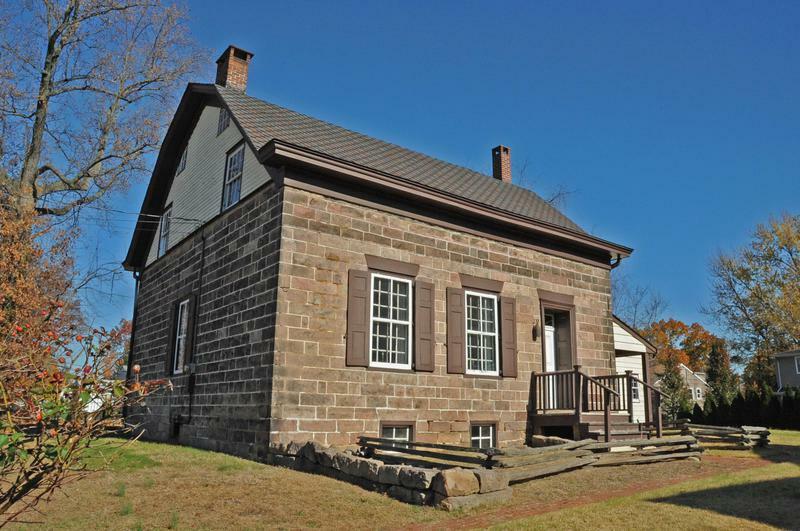 Well, Christine Todd Whitman was born here and there's The Tewksbury Historical Society that can give you much more of a background on how the town has grown up over the centuries. River Vale is the first town in the top ten not to be part of the NJ10 -- the ten New Jersey towns without a violent crime last year. And while that doesn't seem to be a reporting error, it's quite rare to have one city in a state without any violent crime, but New Jersey somehow manages ten. I guess that's how New Jersey rolls -- if it's going to do something, it'll do it bigger than everyone else. Back to River Vale, the town in Bergen County has the second lowest property crime rate in the state and an incredibly low violent crime rate. If not for these towns with no reported crime, River Vale would have maintained it's top overall ranking from last year. 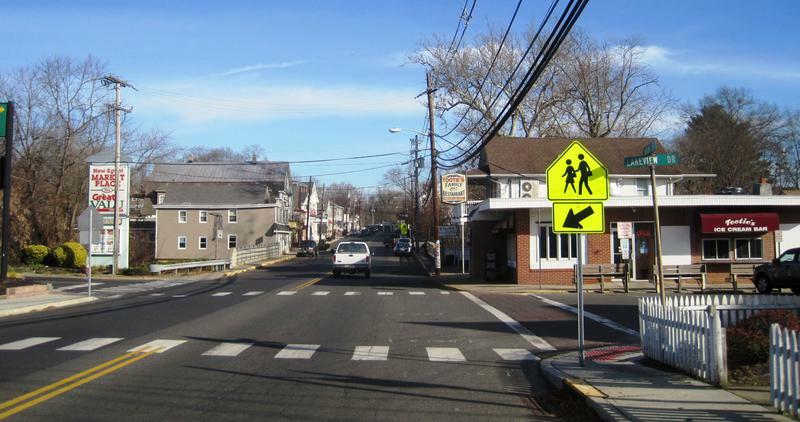 Hillsdale slides in as the ninth safest city in New Jersey and is the last of the NJ10. It combines its total lack of violent crime with a small amount of property crime to claim this spot. That helped the town earn an overall 10 on our SnackAbility score which makes it a top five percent place to live in the country. 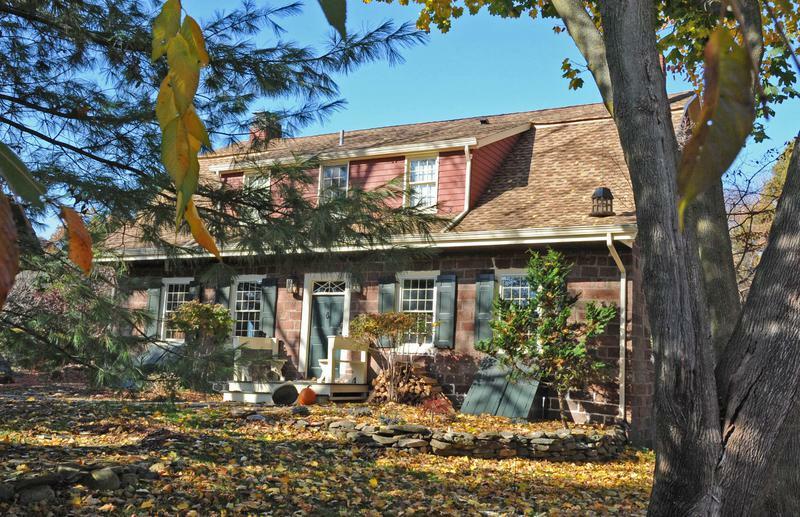 It also finished as the fifth best place to raise a family in New Jersey this year. Like every other city in the list, Hilldale is located in the best part of New Jersey -- North Jersey -- where we call it Taylor Ham instead of pork roll and the Pizza is infinitely better. 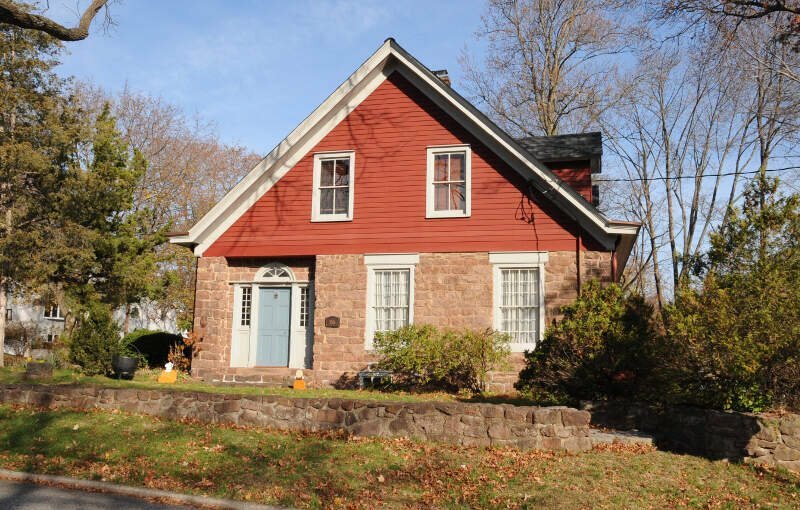 Rounding out the top ten safest places to live in New Jersey is Park Ridge -- another Bergen county keeper that also ranks as one of the best places to live in the Garden State. A miniscule property crime and violent crime rate, the city jumped way up the rankings this year to just crack into the top ten. The city is very wealthy and incredibly well educated. And we all know that smart rich people have better things to do than steal candy from each other's babies. Looking at the data, you can tell that New Hanover is as safe as they come, according to science and data. But as most New Jersey residents would agree, almost every place here has its safe and not safe parts. So just make sure you're informed ahead of time.